If you suffer from chronic headaches, you may find yourself taking more than your fair share of Tylenol or Ibuprofen. While both of these pain relievers can be effective at easing headaches, your body can build up a tolerance for pain killers making them less effective, according to Families.Com. In addition, taking too much pain medication could lead to stomach ulcers and other unpleasant side effects. Adding natural alternatives to your routine can help reduce (or eliminate) the need for headache medicine and offer relief from the throbbing pain and discomfort. According to Permaculture, garlic is a popular medicinal food in many cultures. In fact, treatments using garlic date all the way back to ancient Egypt and ancient Greece. Honey, is also a popular healing food and was used widely in the western world until the popularity of antibiotics increased. Peel and halve 10 garlic cloves. 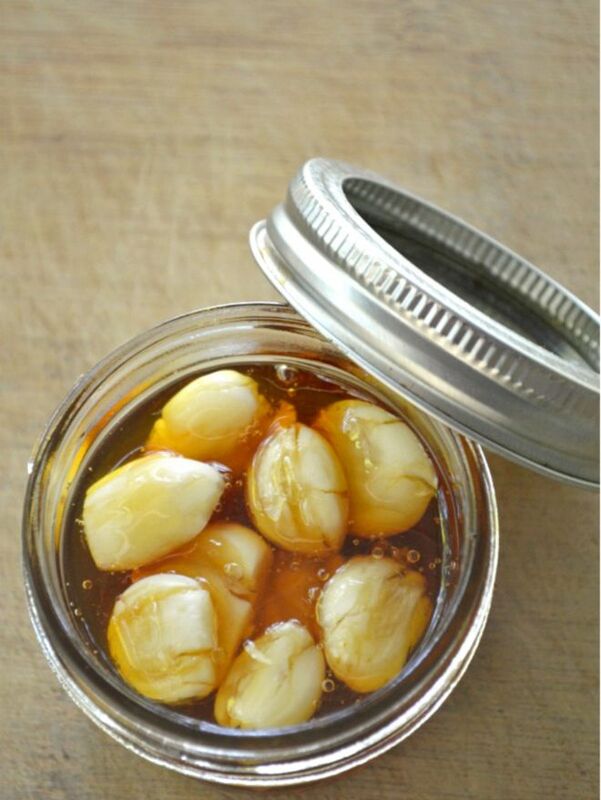 Place them in a glass jar and cover with 2 cups of honey. Add in a few peppercorns, seal the jar and let it set for at least five days. 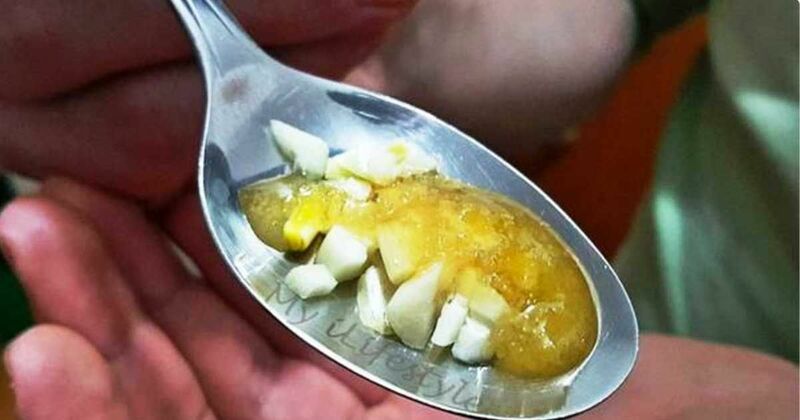 Eat a spoonful whenever you feel a headache coming on. Health Adore also notes that you can take this remedy even if you don't have a headache. If you take some in the morning and evening, it will serve as an immunity system boost. Alternatively, you could add garlic supplements to your diet, according to WebMD. Drink a glass of grape juice (make your own by crushing grapes in a blender and adding a bit of water) to help ease migraines, according to Home Cure. Home Cure recommends crushing a few cabbage leaves. Wrap the crushed leaves in a cloth and tie it around your head before you go to bed. The leaves can help ease muscle tension and ease migraine pain. Get more veggies in your diet and ease headache pain by drinking a glass of vegetable juice. Combine a 1/2 cup of carrot, spinach, beet and cucumber juices and drink twice per day, Home Cure suggests. Doctor Oz, suggests rubbing peppermint oil along your hairline. The cooling properties of mint help relax the muscles in your head and neck. What are some ways you get rid of a headache when you don't have Tylenol handy? Share your ideas in the comments below.